Yb:YAG), if the wavelength is in the range of 900-1200 nm. Passive Q-switches or saturable absorbers provide high power laser pulses without electro-optic Q-switches, thereby reducing the package size and eliminating a high voltage power supply. 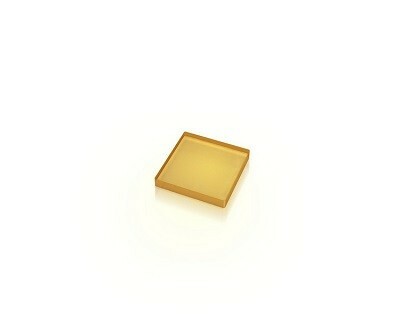 Laserand offers a wide range of solid state saturable absorbers such as Co:Spinel, Cr4+:YAG, V3+:YAG and others. Cr4+:YAG is an excellent passive Q-switch crystal for Nd and Yb doped lasers (especially for Nd:YAG, Nd:YLF or Yb:YAG), if the wavelength is in the range of 900-1200 nm.